Please do not reupload the Mega Combo Pack without my permision. Feel free to promote this mod on youtube/flickr/facebook etc. • Default scs. Trailers are repainted. • Improved mod structure. 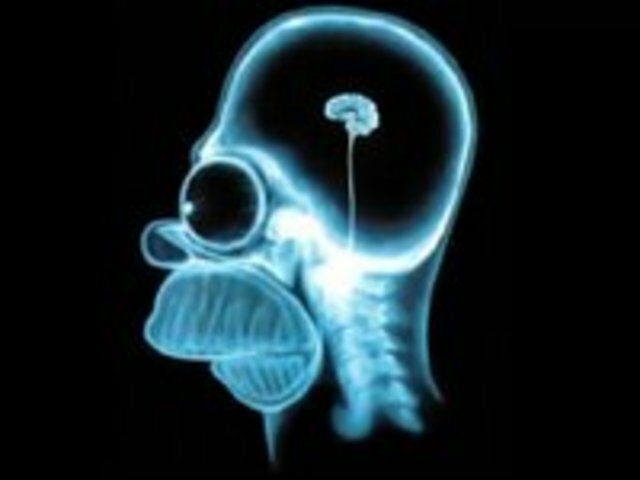 (large mod, short loading time). • Repainted lightbox for the Volvo FH16 for: A2B online, Bring Logistics, Dachser, DB Schenker, de Rijke, DHL, DSV, Ewals, Kuehne+Nagel, P&O, Post Kogeko & TNT. IF YOU ARE USING OLDER VERSIONS OF THE MEGA COMBO PACK, PLEASE DEACTIVATE BEFORE USING V6.0. Use Only one plugin file at the time. When you are using this mod for the first time, it will take a few “game ours” before the company trailers will appear in the job marked. The truck skins will be available just above the default colours in the paint shop. and will cancel any current jobs and return you to your main garage. Please make sure you finish your current delivery BEFORE installing/removing this mod. this message. Switching a plugin file during a game is on your on risk, please make sure you have a backup save game if something goes wrong! 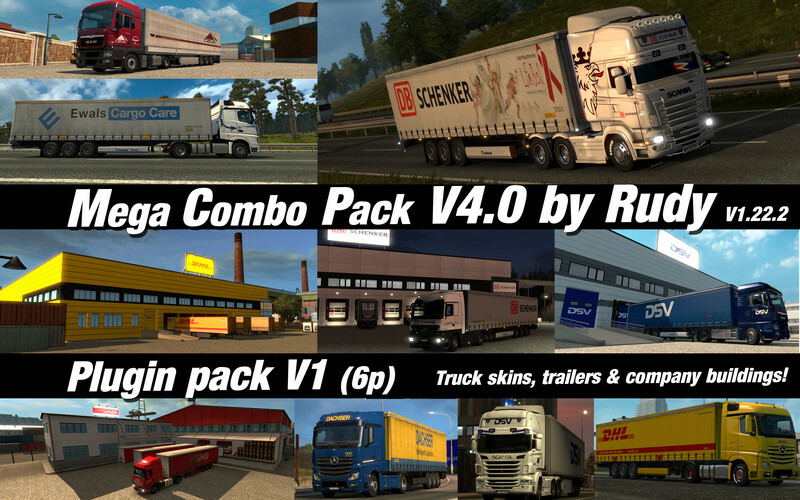 Works with Promods, TSM and Jazzycat packs. Doesn't work under v1.26, update is in progress!! So what’s new about V5.0? * Available company plugins: A2B-Online, Bring, Ceva, Dachser, De Rijke, Duvenbeck, Ewals, DSV, DHL, DB Schenker, Post Kogeko, Kuehne- Nagel, P&O logistics & Stragatrans. * Default scs. Trailers are repainted. * Improved mod structure. (large mod, short loading time). 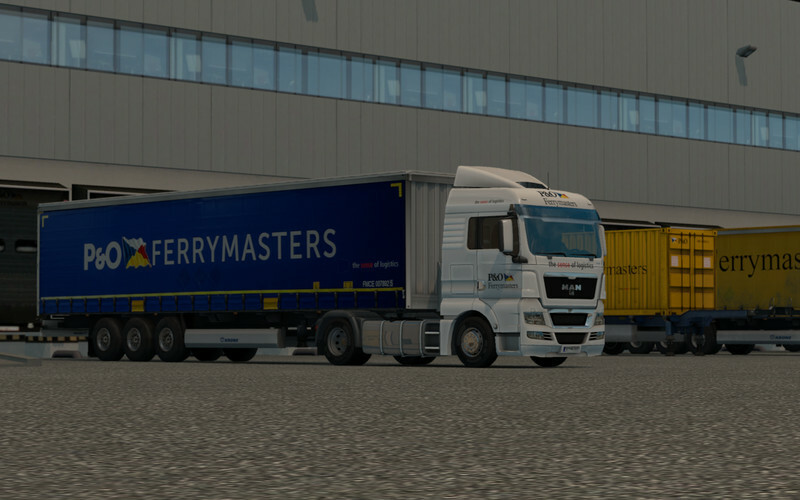 * Some small extra’s, like new trailers for DSV, extra truck paints etc. * Repainted lightbox for the Volvo FH16 for: A2B online, Bring Logistics, Dachser, DB Schenker, de Rijke, DHL, DSV, Ewals, Kuehne+Nagel, P&O, Post Kogeko & TNT. 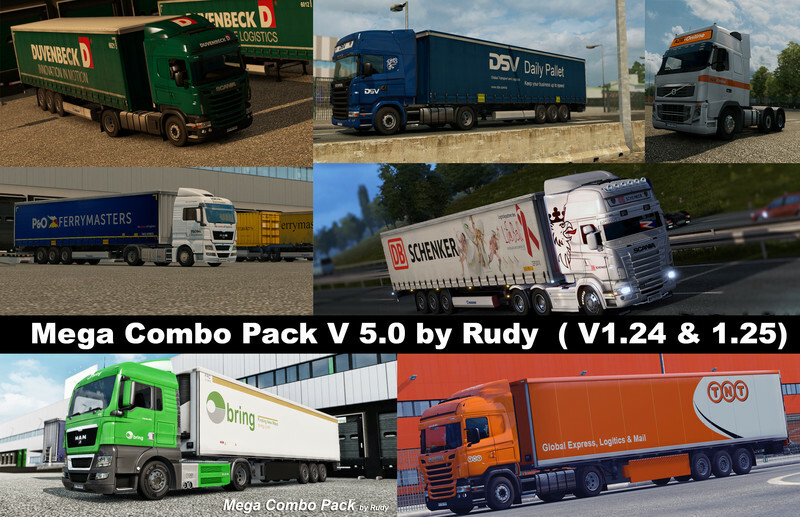 IF YOU ARE USING OLDER VERSIONS OF THE MEGA COMBO PACK, PLEASE DEACTIVATE BEFORE USING V5.0. 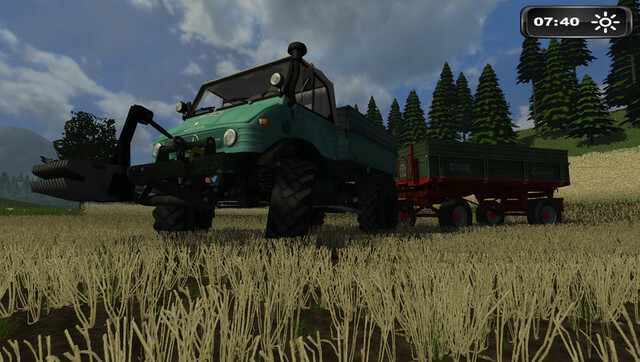 – When you are using this mod for the first time, it will take a few “game ours” before the company trailers will appear in the job marked. 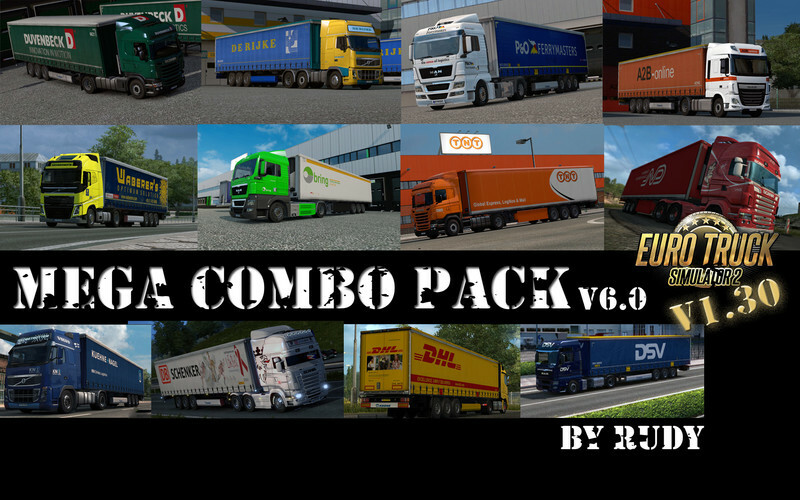 This new version will make it a lot easier to make combo’s , it’s more realistic and it contains much more company trailers. It is also the base which I will use for so called company plugin files (this will be explained further on in this readme). 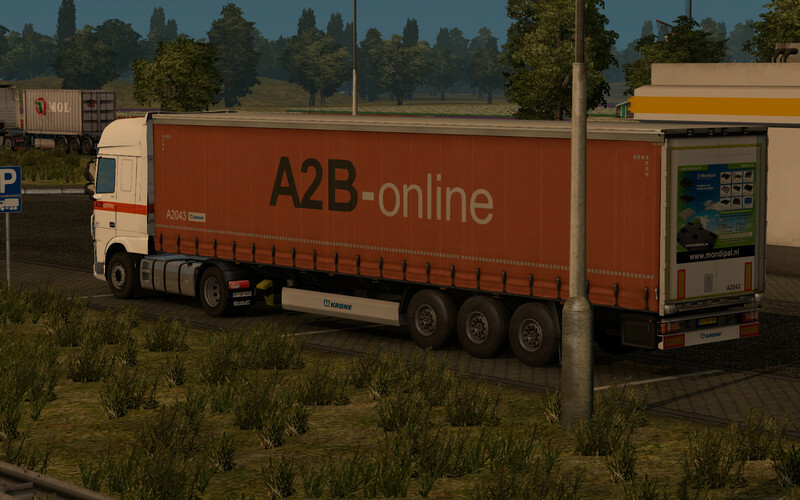 This new method makes it possible to make more companies, without overloading the job marked with new trailers. -	LKW-log & Eurogoodies can be changed in a company off your choice, each company is provided with ca. 15 a 20 different company trailers. More companies will be available soon, only playable in combination with this mod. -	MCP Plugin Company file. (This plugin file will allow you to change LKWlog & Euro goodies into the company of your choice) USE THE PLUGIN FILE ONLY ONE AT THE TIME! 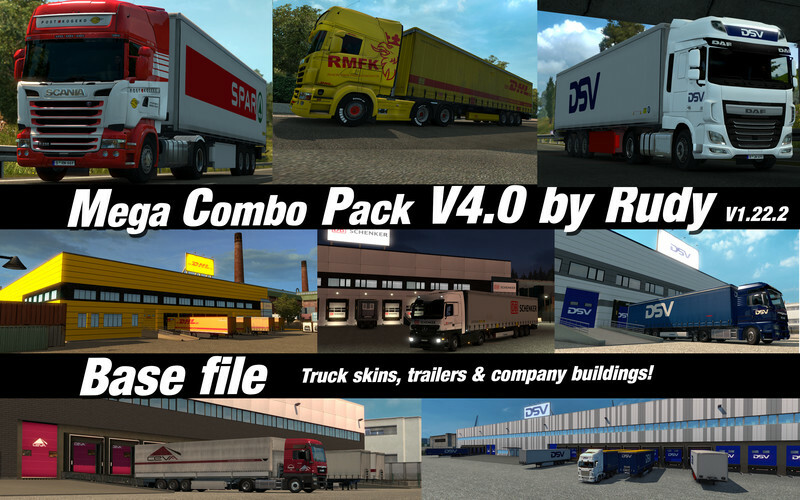 -	This version contains the plugin files for the companies: DSV & Ceva. -	Other company plugin files (DHL, DSV etc.) will be uploaded in the next weeks. 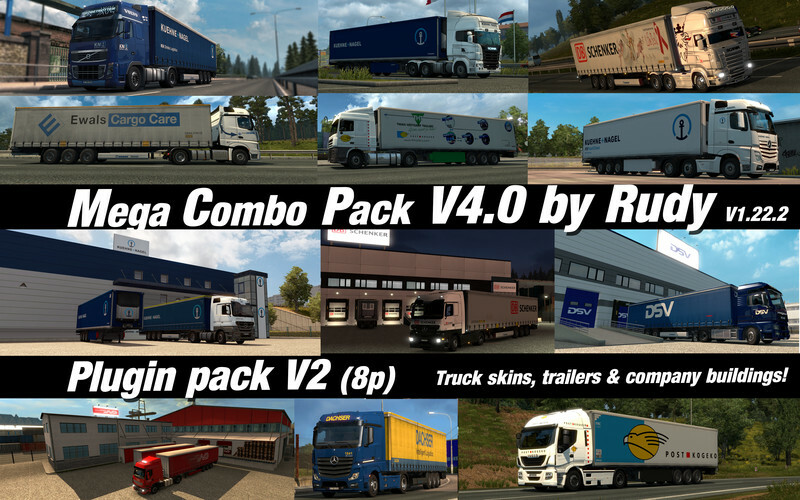 In order to use the plugins, the MCP V4.0 Base.scs & MCP V4.0 New Truck skin.scs must be activated. -	Ca. 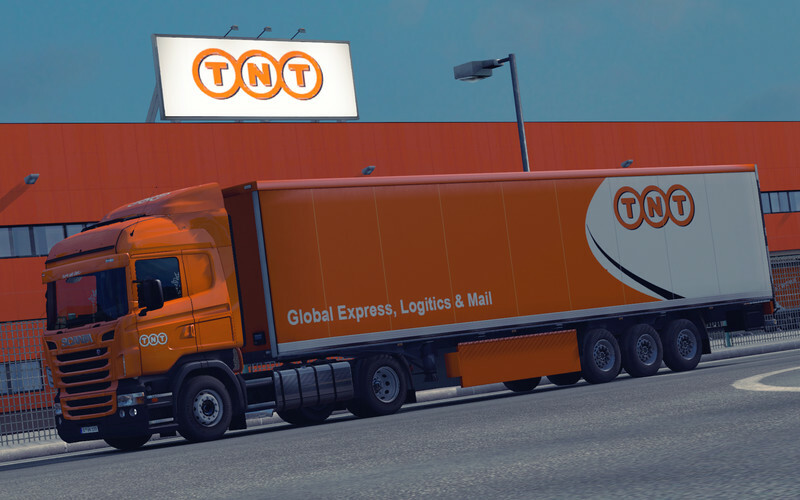 20 new trailers of the company of your choice, always available at the company distribution centres. 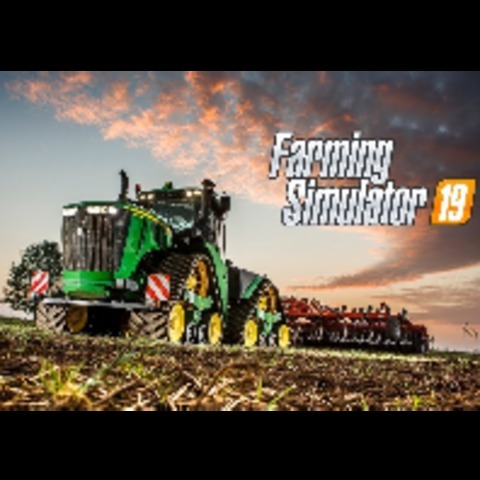 -	When you are using this mod for the first time, it will take a few “game ours” before the company trailers will appear in the job marked. 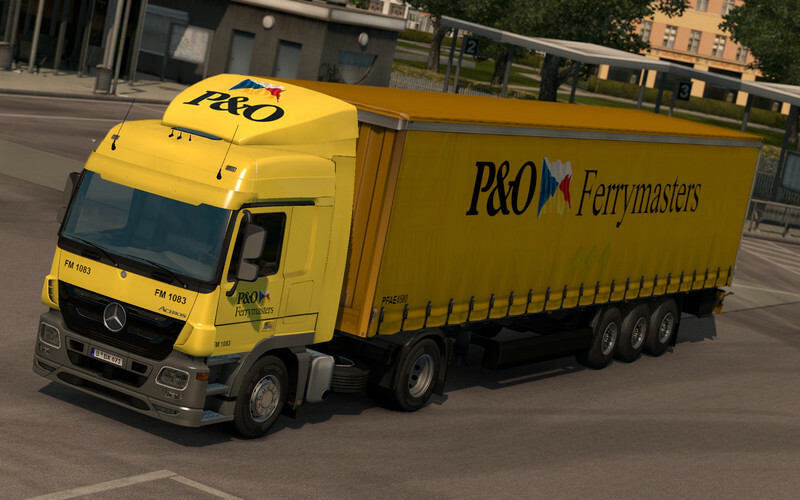 The truck skins will be available just above the default colours in the paint shop. And my testing team ? : willy1962 & Obi! Mega Combo Pack incl. RJL Scania! 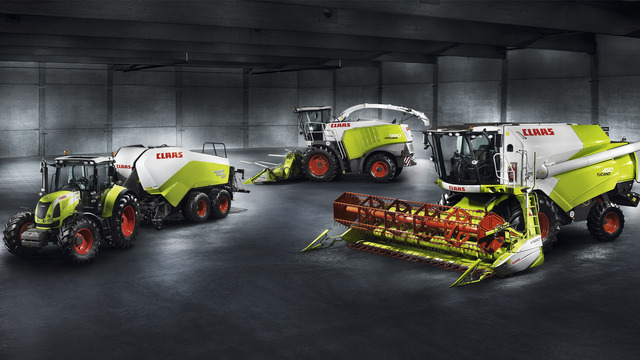 Hallo,ihr skins sind wunderbar konnen sie bitte schon ein skin Transalliance mit den neuen ScaniaS 2016 machen?ich wahre ihnen sehr dankbar. Moin die mod ist der hammer aber bei mir ist EuroGoodies rot mit ,,texture not found" kann mar da jemand helfen? Ein klasse Mod! Vielen Dank. Bleib am Ball. Noch einen... ist er auch kompatibel mit dem Jazzycat cargo packs? Wenn ja, muss dieser mod vorher oder danach geladen werden? Funktioniert der Mod mit der aktuellen Promods Karte? Ich muß sagen, das ist ein Hammer Mod! Es sind zwar noch ein Paar kleine Error in der Log, aber das bekommst Du bestimmt auch noch in den Griff. Ich habe 1 Std. 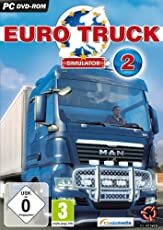 gespielt und keinen Spiel-Absturz gehabt. Von mir 10 von 5 Sternen. hi wollte mal fragen ob der auch mit der beta version 1.22 funktioniert ? Ja das funktioniert. Hab es schon getestet und läuft problemlos bei mir.